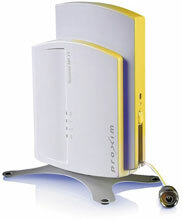 The Proxim Wireless Tsunami MP.11 Model 5054 Indoor has been discontinued. No direct replacement is available. 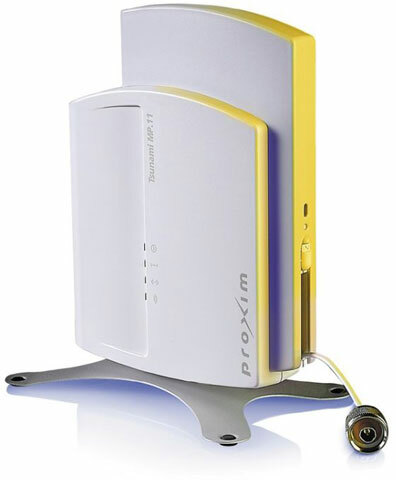 Proxim-Wireless is proud to introduce enhanced features to the field-proven Tsunami MP.11 Model 5054 Indoor point-to-multipoint product line. The Tsunami MP.11 Model 5054 Indoor has enabled municipalities and service providers to bridge the digital divide, increase productivity, cut network costs, and create new business opportunities "" all through advanced broadband wireless networking.